Madhumeh Mukta is an ayurvedic medicine, which is used by diabetes patients.It comes in powder form & controls diabetes by controlling sugar level in the body. It also helps pancreas to regain the strength at working & hence it starts working again as normal.It does not have any type of Side Effects. 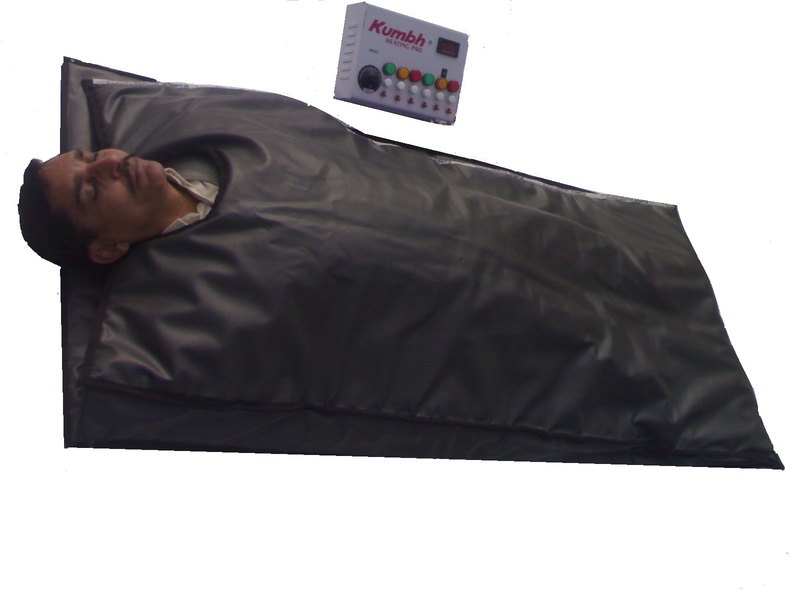 Studies have shown that far infrared is the spring of energy.It is used to release a low frequency,low intenisty current,that does not cause any muscle constraction.Stimulate the blood circulation and accelerates metabolism.These particular stimulate convert fat tissue into energy for consumption.Enhance the function of kidney,improve the eduction of sweating and toxin ,remove fat ,reduce weight,Effectiveness for slimming.